Do you have someone on your list this year that LOVES their Nintendo Switch? 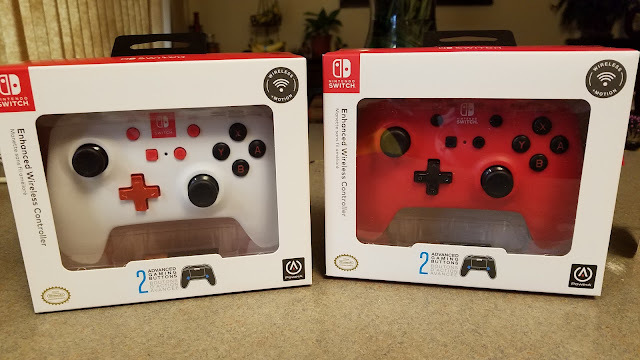 Then let me alert you to a more affordable wireless controller option for Nintendo Switch! PowerA just announced its new fall lineup, including Enhanced Wireless Controllers, the first officially-licensed wireless Switch controllers on the market! These controllers come in lots of colors and styles, including red, black, white, and a silhouette series features iconic characters like Mario and Zelda. You can purchase the PowerA Enhanced Wireless Controller for $49.99 from their website.